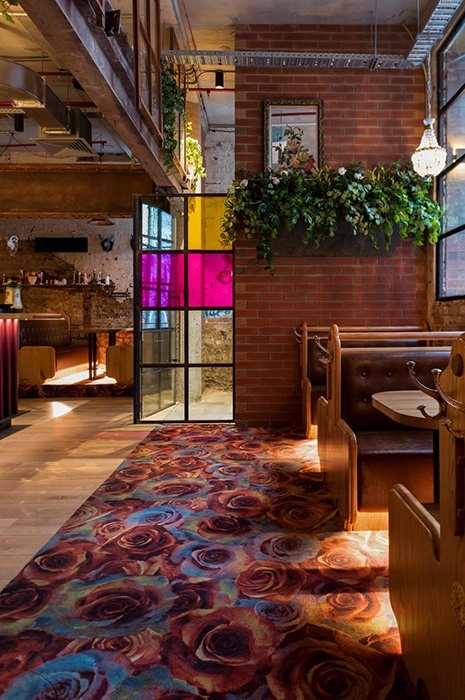 The hugely ambitious 2,000 square-metre project preserves much of the original factory’s saw tooth roof while opening its central bays to form a terraced beer garden that has the feel of a Victorian conservatory, a hidden botanical haven to be explored. 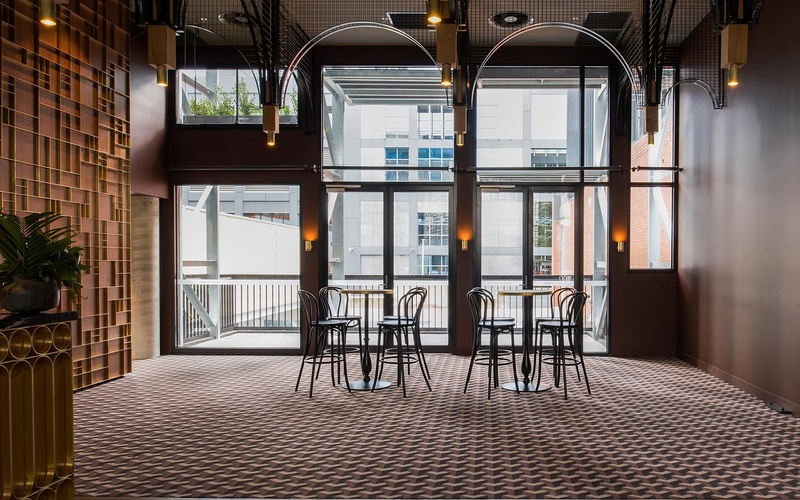 The contemporary architecturally designed pub is a versatile space, with different rooms and areas to support varied audiences and functions. 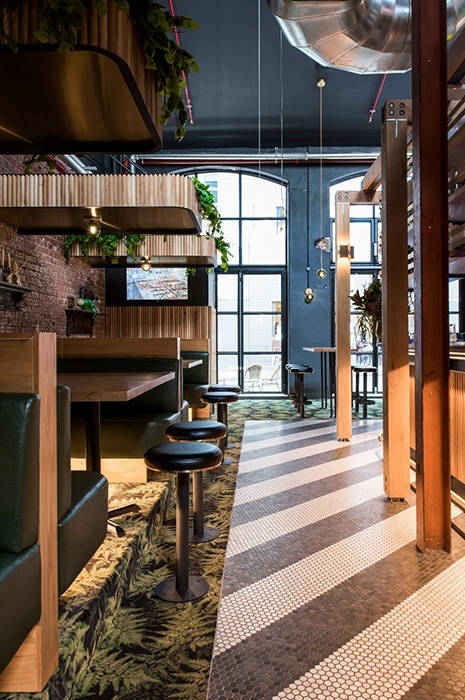 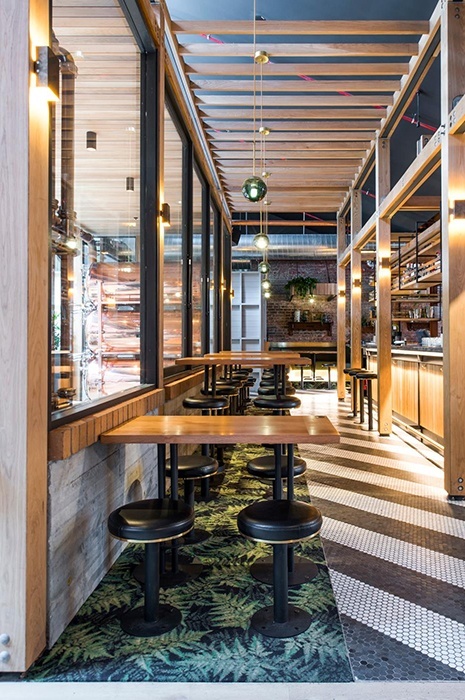 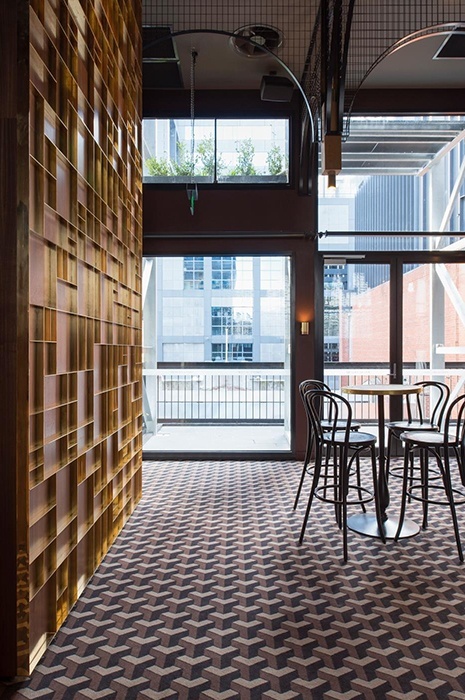 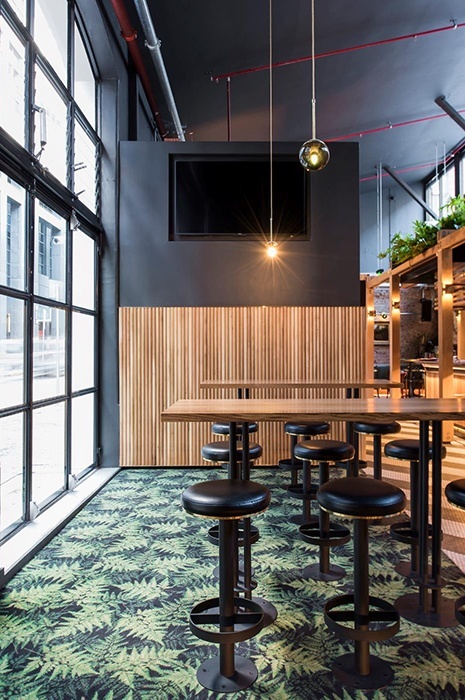 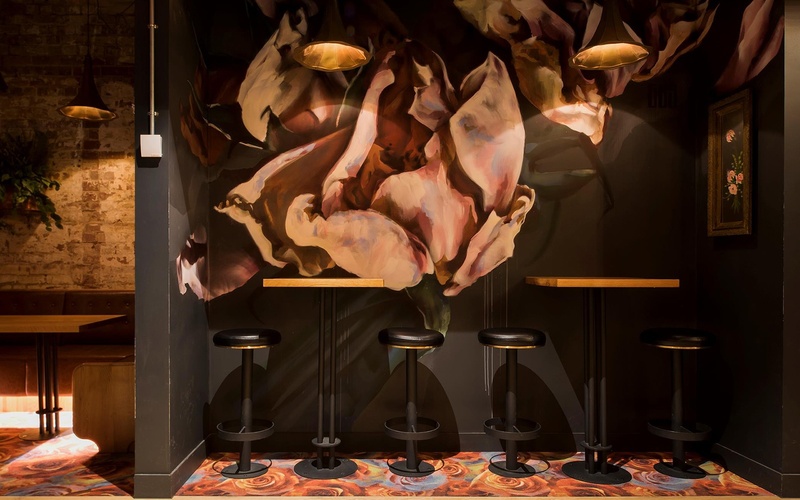 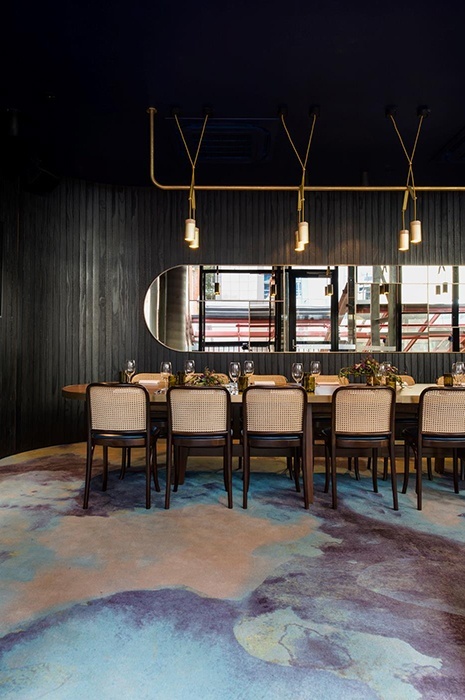 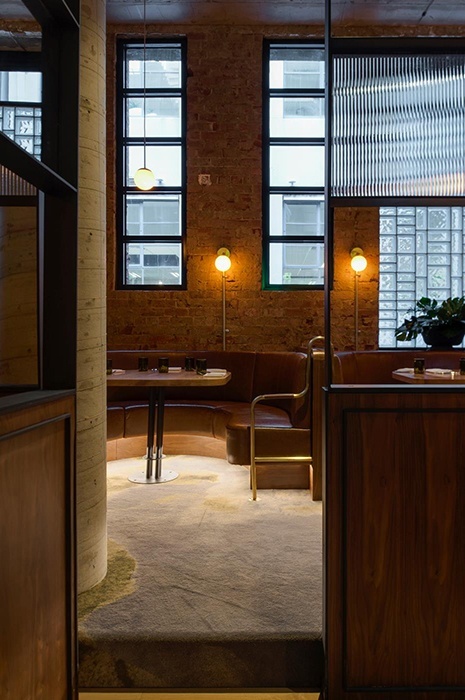 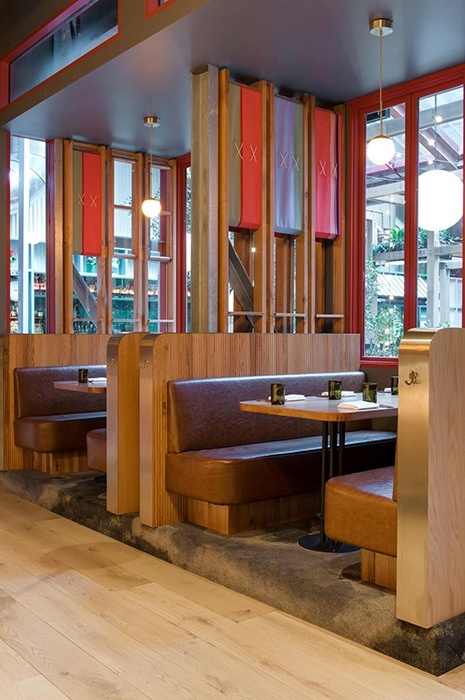 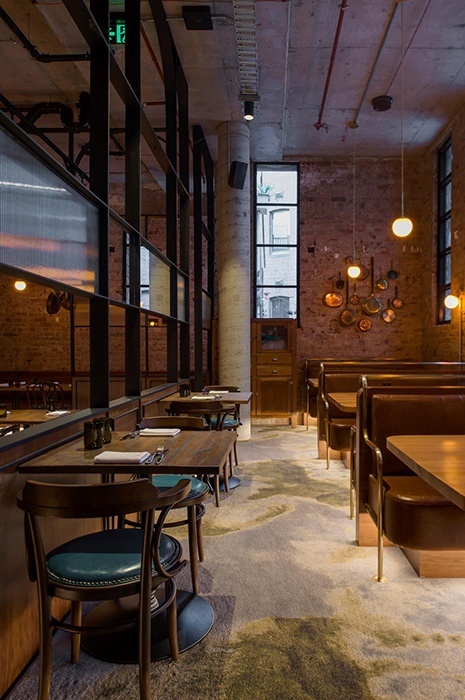 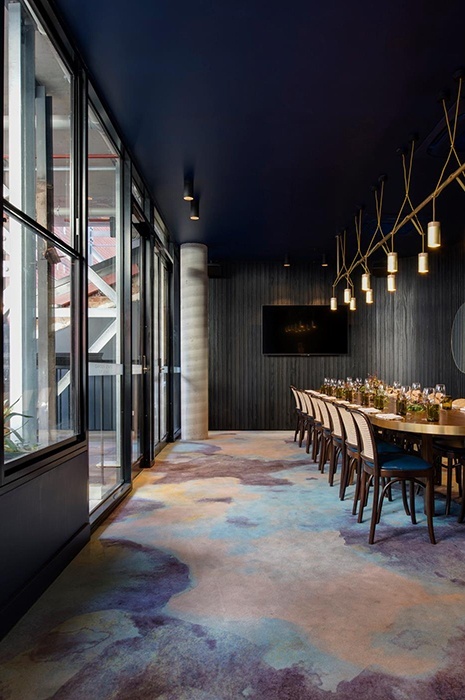 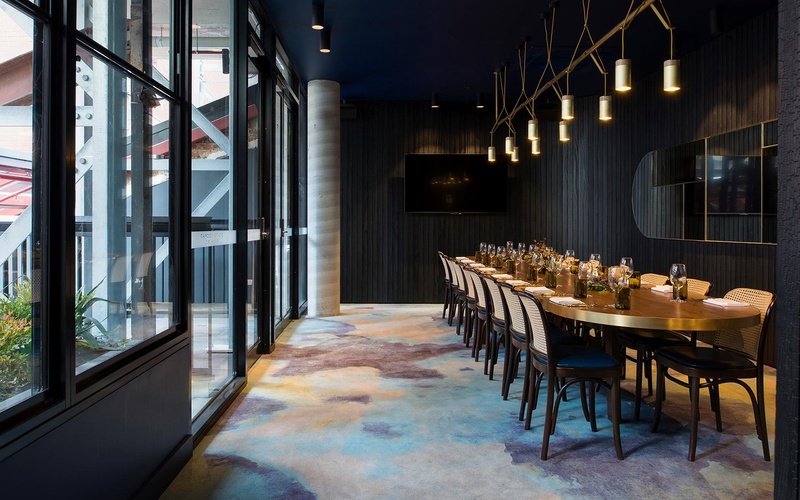 Technē Architecture + Interior Design imbues these diverse spaces with intriguing interconnections and a sense of exploration for their guests. 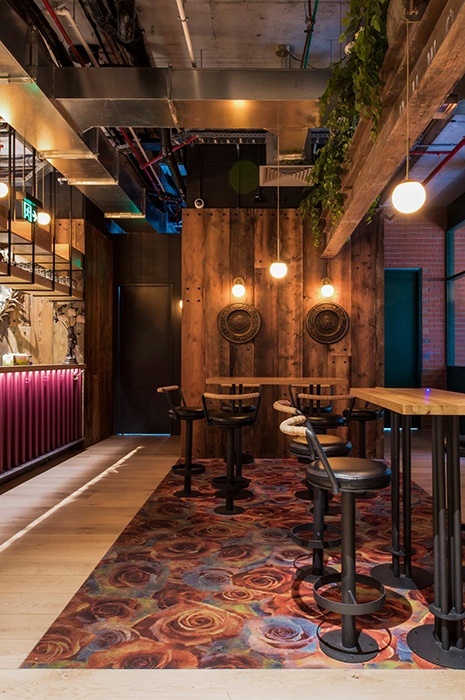 While a front bar is still likely to be a vibrant community watering hole, bespoke dining areas and beautiful private function rooms create opportunities where the pub now services the entire hospitality spectrum, from casual get togethers to finer dining and corporate events. 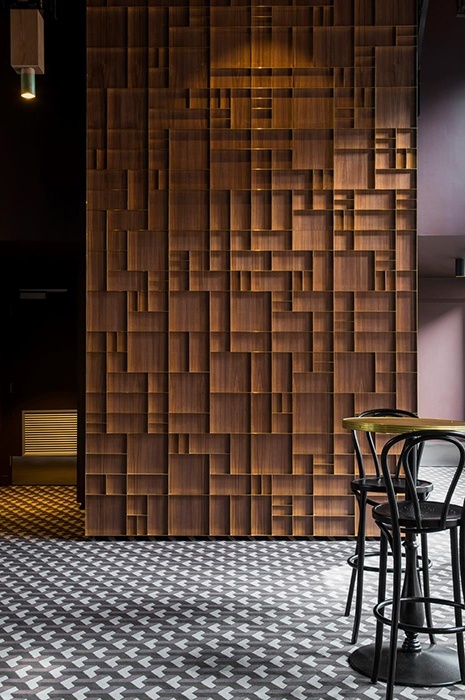 The sophisticated design creates a flow between spaces diverse in function, capacity and architectural inspiration. 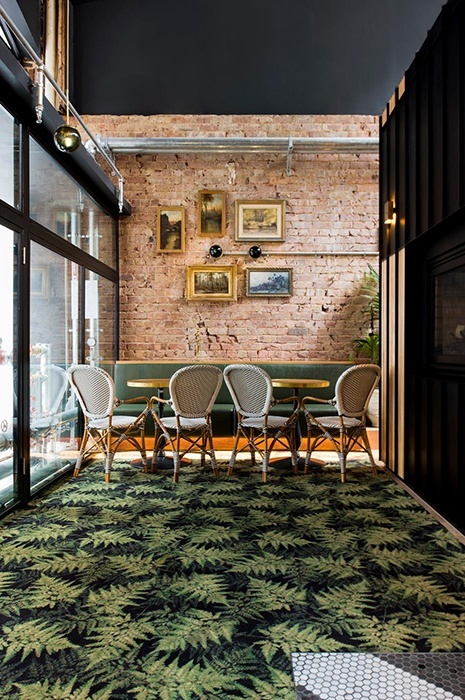 The distinctive carpet designs all contribute to the vibrant yet cozy atmosphere not to forget superior acoustics.